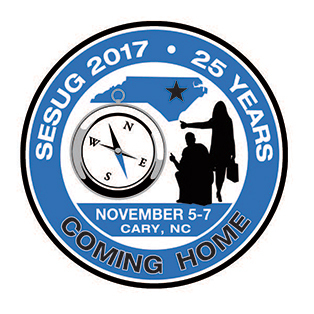 SESUG is offering Academic Grants for qualified applicants to learn more about SAS® by attending the SESUG 2017 conference in Cary, NC (SAS® Campus) - November 5-7, 2017. Full time students in accredited degree-granting program. Use SAS software for research or studies. Full time at accredited degree-granting institution. Teach with SAS or use SAS in research. Use SAS in the classroom. Room rate of $50 per night for 2 nights. Presenters qualify for up to $300 travel stipend based on receipts. Room rate of $100 per night for 2 nights. One four-hour Sunday workshop of your choice. Learn how SAS is used in many industries. Present your SAS work. This is encouraged, but not required. We encourage you to enhance your experience by volunteering. Please read the volunteer information on the SESUG Website. Friday June 2, 2017 - Extended deadline for abstract submission.